SAS veteran Alexander Stilwell details how to conduct and evade surveillance operations, including self-defense and wilderness survival tips. The massive manhunts that resulted in the capture of Saddam Hussein and Osama Bin Laden are also analyzed in blow-by-blow accounts. Great Britain's SAS—the Special Air Services—are among the world's most respected special operations units. 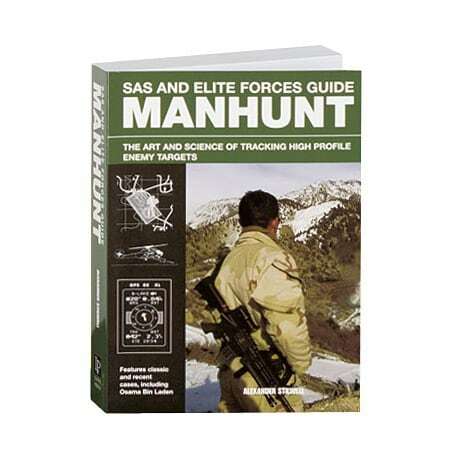 This guidebook—which features dozens of captioned black and white drawings and photos—is part of a series which reveals and explains the tactics, equipment, and training used by the SAS, giving examples from some of the most dangerous missions of modern times.